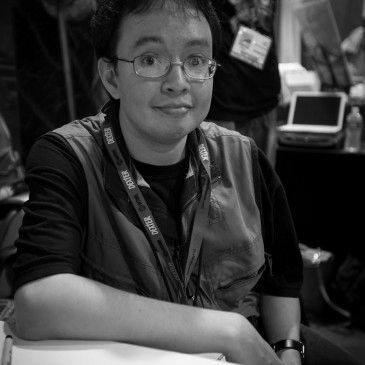 Axel Medellin is a comic book artist who's worked for Metal Hurlant, Heavy Metal, Zenescope, Boom! studios, and Image Comics. 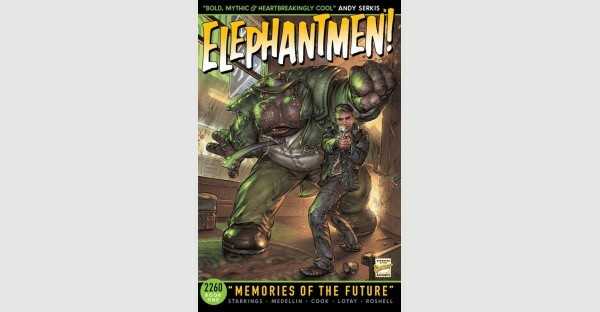 Currently he is the artist for Elephantmen.